Enjoy lasting durability with Razer™ Mechanical Mouse Switches co-developed with Omron. Features • Extended battery life of up to 50 hours. 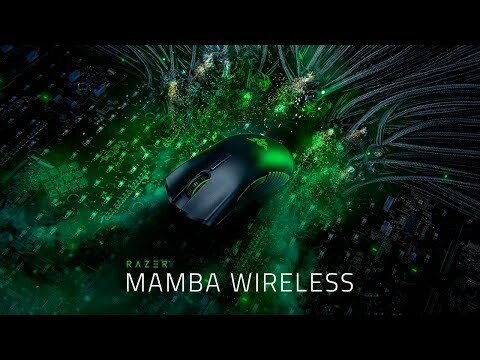 • Razer 5G Advanced Optical Sensor with true 16,000 DPI. • Durable up to 50 million clicks. • Advanced ergonomics with improved side grips.